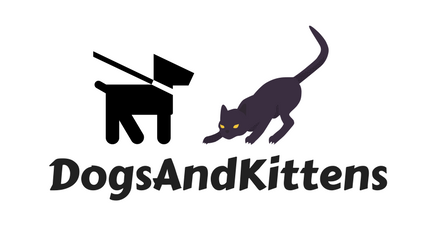 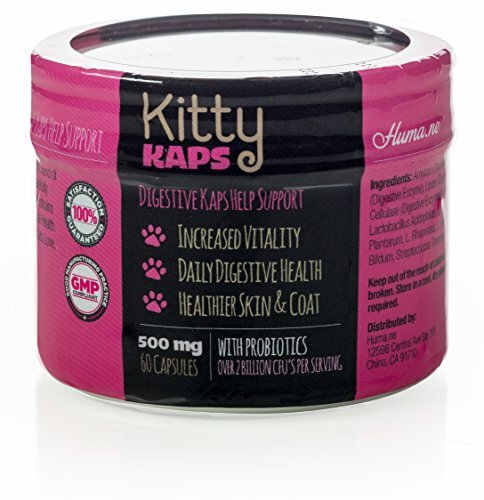 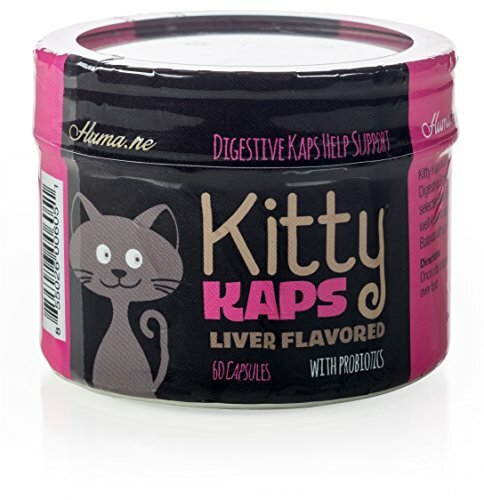 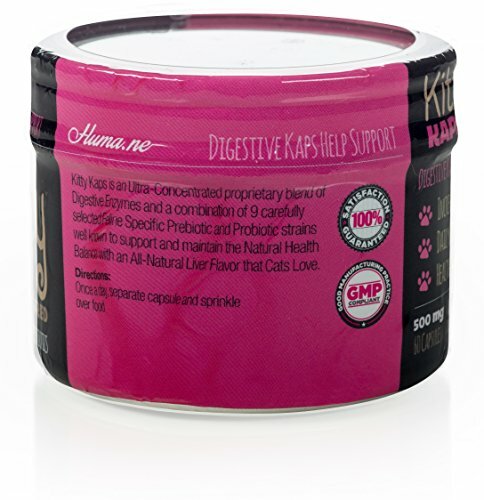 SUPPORTS DIGESTION: The Probiotic formula in Kitty Kaps helps support healthy digestion. 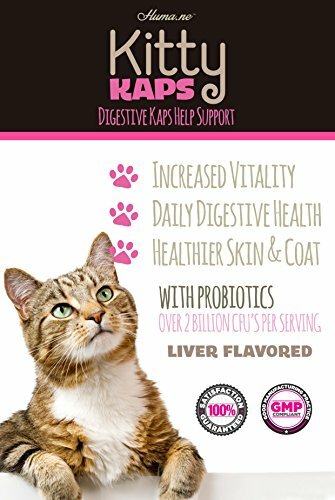 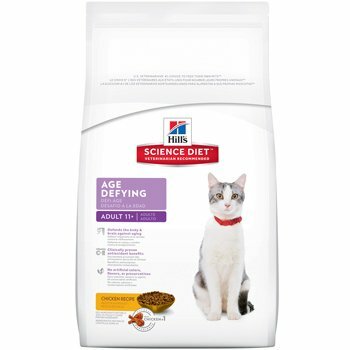 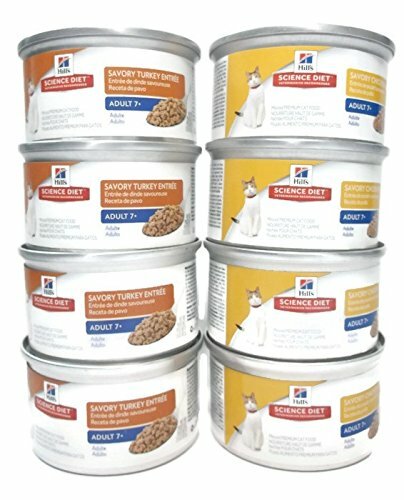 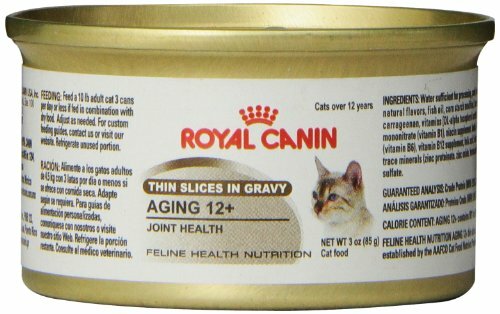 HEALTHY ENZYMES: Powerful blend of all-natural and essential probiotics to enhance the “good bacteria” in your cat’s digestive system. 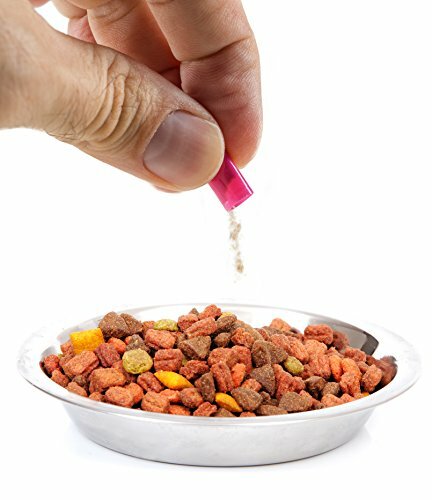 EASY TO ADMINISTER: Kitty Kaps come in east to administer capsules easily separate and sprinkled once a day over your cat’s food.